Green tea may help reduce acne inflammation and potential scarring. 3 Can Tea Prevent Wrinkles? Acne is defined as a skin condition resulting in symptoms such as pimples, plugged pores and nodules or cysts that typically occur on the face, chest, back and shoulders and may result in scarring of the skin. The American Academy of Dermatology reports that nearly 50 million Americans suffer from acne, making it one of the most commonly diagnosed skin disorders in America. Typically beginning in puberty, acne may continue to develop and worsen throughout a person’s 20s and even into his 50s. Treating acne scars may be done through prescription ointments or over-the-counter medications. However, natural supplements such as green tea may reduce the appearance of acne scars. 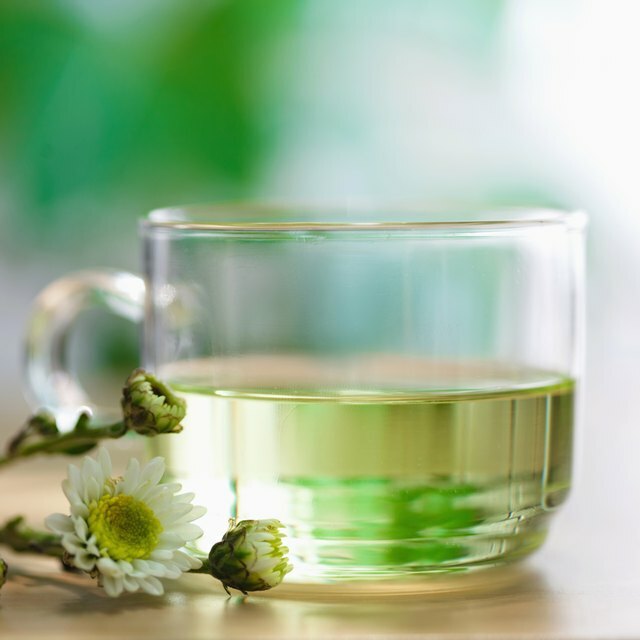 The University of Maryland Medical Center reports the medicinal qualities of green tea can be attributed to chemicals known as polyphenols, which is an umbrella term to describe compounds known as catechins. Green tea contains six active catechins, which include epicatechin gallate, epigallocatechin, epicatechin, gallocatechin and catechin. All of these chemicals are known for their high antioxidant concentration. Rice University states in the article “Antioxidants and Free Radicals” that antioxidants eliminate harmful free radicals, which are uneven atoms. Free radicals are known to cause cellular damage, which if gone unchecked may cause serious health complications.